Just a quick note to say thank you very much. The bonnet struts I ordered arrived the next day, were exactly the right ones and were a doddle to fit. They were 1/3 of the price that the OEM part would have cost. I'll recommend you to everyone at the jaguar Forum. Just a quick note to thank you for your better judgment! The Jaguar XJS Boot struts fit perfectly and were the correct length being that bit longer. I fitted the pair on Friday and opens with dampened control, excellent many thanks. With such a prestigious vehicle, you’ll of course want every aspect to be in perfect working order, so if you need some new or replacement Jaguar gas struts, you’ve come to the right place. We live and breathe gas struts and motoring at SGS, which is why we have an extensive range of Jaguar struts for a number of different models. 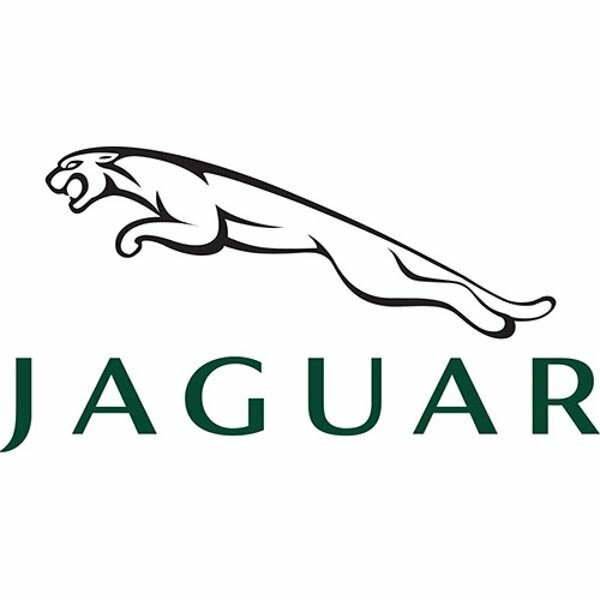 All you need to do is take a look through our online listings and when you find the Jaguar gas struts you’re looking for, simply place your order. From Jaguar boot struts for your smart S-Type, to bonnet and Jaguar tailgate struts for your classy XK, we’re confident we’ll have the right type of gas strut for you. You also have the option to use our on-site search tools to filter through our listings and find the Jaguar struts you need. 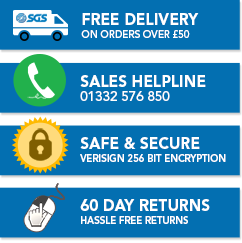 Alternatively, you can get in touch with the SGS Engineering team and we’ll be happy to advise you on which Jaguar gas struts are right for your vehicle.